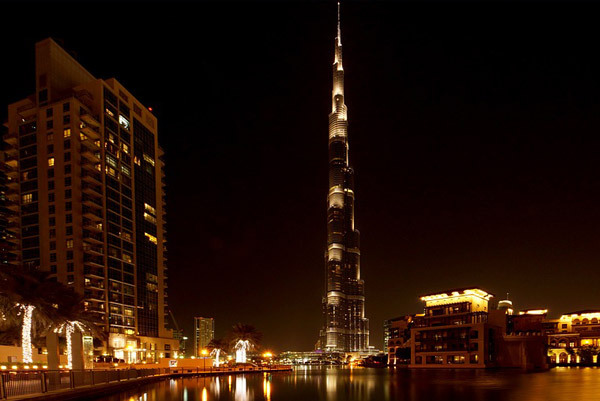 Burj Khalifa is one of the top destination in Dubai that attracts a lot of visitors to the country. The world’s tallest skyscraper is located in the heart of Downton Dubai which is surrounded by several landmarks in Dubai including the Dubai Mall, Dubai Dancing Fountain and The Address. The tower is named after the ruler of Abu Dhabi and former President of the UAE. Thousands of people fled from around the world to see the world’s tallest building. For tourist, it is a must-see place during their trip in Dubai. It is a must see for visitors to visit the viewing deck of the Burj on the 124th floor of the building where hundreds of people came every day to see the amazing and progressing city of Dubai from the top. Burj Khalifa is one of the reason that make Dubai truly amazing that attracts people to come and visit the city. Palm Jumeirah is one of the most visited places in Dubai. 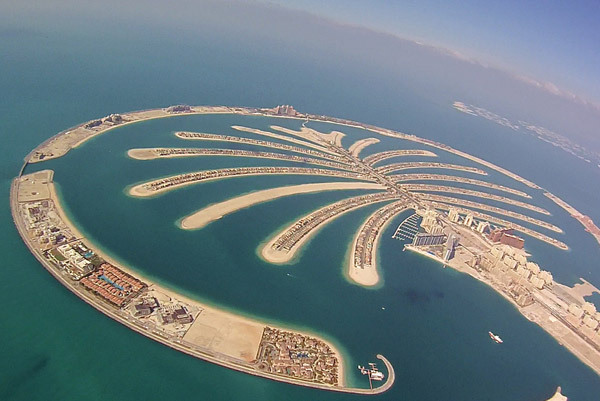 Being Nakheels flagship project, the palm is known as one of the biggest man-made island in the globe. The manmade palm is one of the most visited place in Dubai because of its luxurious hotels, villas and apartments which is approximately around 40,000 in counts. One of the most visited place in the palm is the Atlantis which is a one stop place for people who wants to visit Dubai in a very limited time. One of the greatest feature of the palm is that it is visible from the outer space where a lot of photos have been taken from satellites that has been send in space. Truly an amazing place that Dubai can brag about. One of the reason why tourist loves to visit Dubai is because of its extreme activities where Desert Safari takes place. 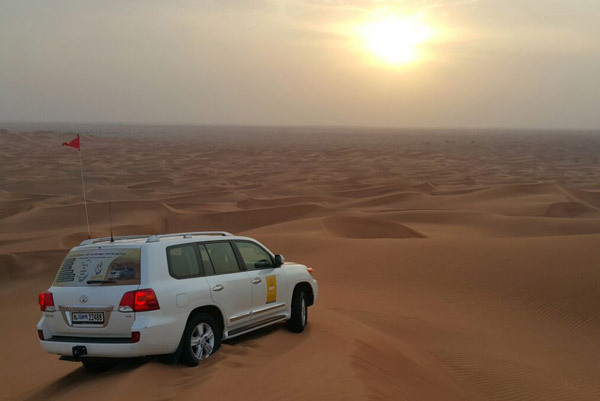 Because Dubai offers a wide range of packages on Desert Safari, from its simplest classic desert safari to the most luxurious Hummer desert safari, Dubai has been renowned in providing the best safari offer in the Gulf. Coming to the desert doesn’t choose any season may it be winter or summer, visitors and residents come to experience the best safari where they will take you to the magnificent high sand dunes and experience the different activities which is available in the desert camps. The classic desert safari offers people an Arabic barbeque dinner that will satisfy your cravings that will truly provide you the amazing feeling of the Arabian nights. 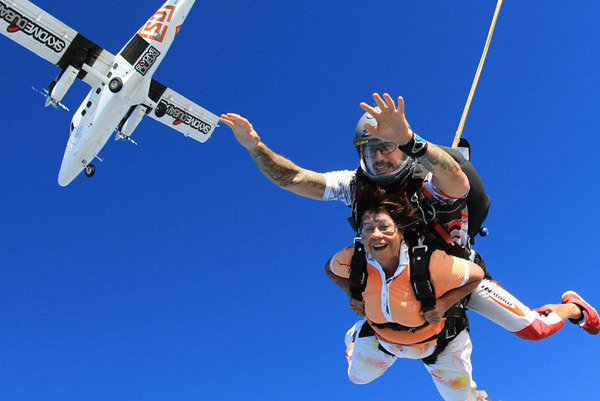 This experience is a must-go activity for every tourist as they are sometimes on the top five of their bucketlist once they visit the advancing city of Dubai. Book desert safari here. Dubai is renowned as the fashion capital of UAE. Being the fashion capital the best place to take your clothes is the Dubai mall where you can find almost everything you need from small things to the most expensive and luxurious items that ever crossed your mind. Every year the mall welcomes an approximately 80,000,000 people from all over the world including tourist and residents. The all is surrounded by several landmarks including the Burj Khalifa, The Address and the Dubai dancing fountain which attract more people to come. The mall also nurses the aqua marine life with its popularly known Dubai Aquarium where different species and kinds of aqua marine life lives. 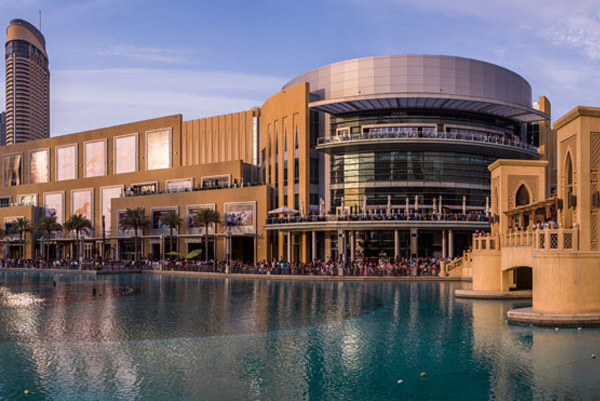 The Dubai mall can be found around Downtown Dubai which is also located in the heart of the city making it accessible to metro stations and buses for easier access for everyone. Flowers makes everyone happy. A simple reason why people come and visit the miracle garden. 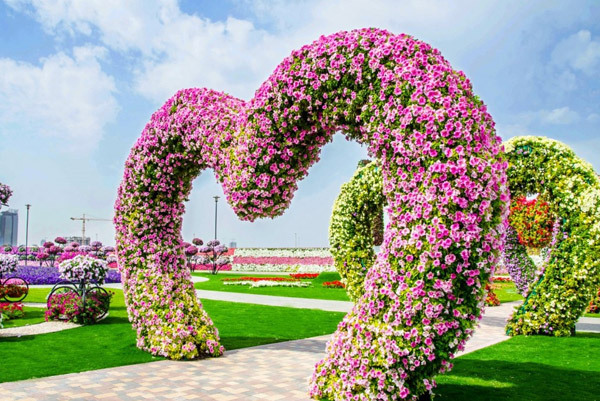 The miracle garden showcases different species and variety of flower forming shapes and figure that delight every. The most amazing part of coming to miracle garden is on how they manage to plant and live a flower in the desert. 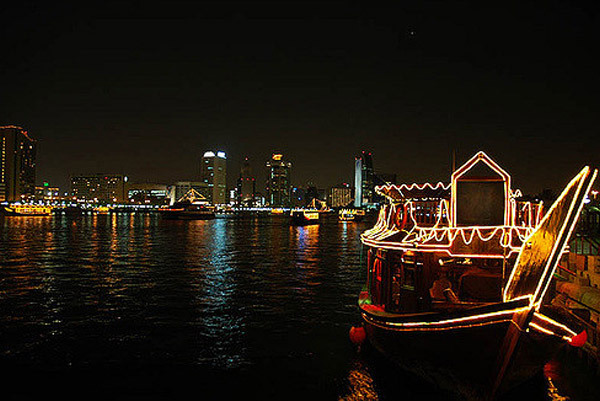 It is one of the top places that not only tourist visits but also the local residents and workers living in Dubai. Dubai truly attracts people by its fascinating work of arts in nature especially for things that seems to be done impossibly. 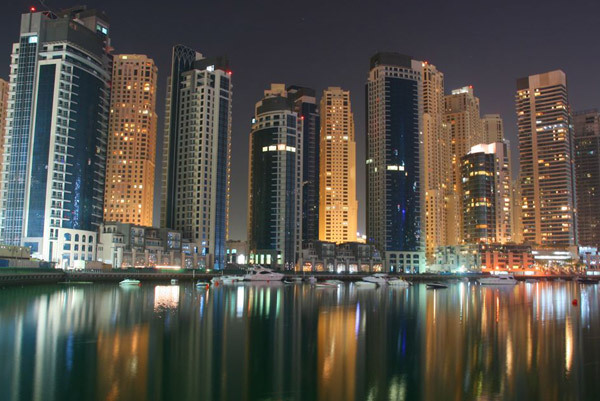 Today, one of the most growing part of growing city is Dubai Marina. Known for its open beach with diverse people coming mostly from the America and European countries, Dubai Marina is rapidly being popular spot for expats. Because of the sudden increase on Dubai Marina’s expats a significant increase in the revenue, the city was able to build countless and popular attractions including the Twist Tower, The Walk and the Sky Dive Dubai. The Global Village is one of the popular tourist attraction that opens during winter time. The Gloal village start as a small set up in the creek when it first opened and now it has been moved to Dubailand which now covered millions of hectares. 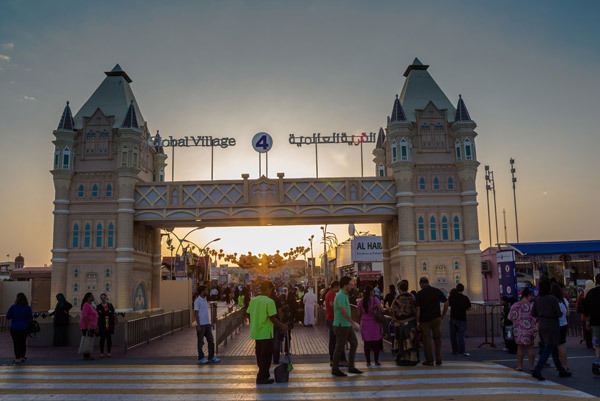 The Global village is a theme park that consist of the different countries around the world which provides exhilarating rides and retail markets for people of all age. Cameras on hand will be very useful in taking photos opportunities with the rebuilt model of the famous landmarks like the BigBen, Eifel Tower, and a lot more landmarks that make each country popular. One of the reason why everyone including residents and tourist are dying to Global Village. Dubai is very famous especially in social media because of the tourist attractions that we find online. 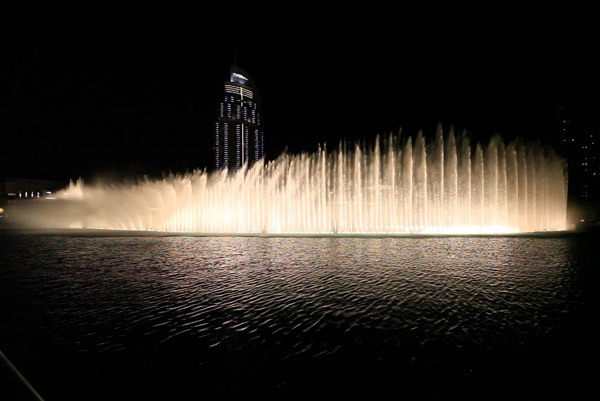 One of this is the amazing dancing fountain that is located in Downtown Dubai. The Famous dancing fountain is visited by hundreds and thousands of people around the world creating a widespread news with photos and videos because of its fountain exhibition simultaneously with the music. The dancing fountain has been upload thousands of time in the internet including Youtube and the popular networking sites like Facebook, Instagram and Twitter which attracts people to come and visit the advancing city of Dubai. 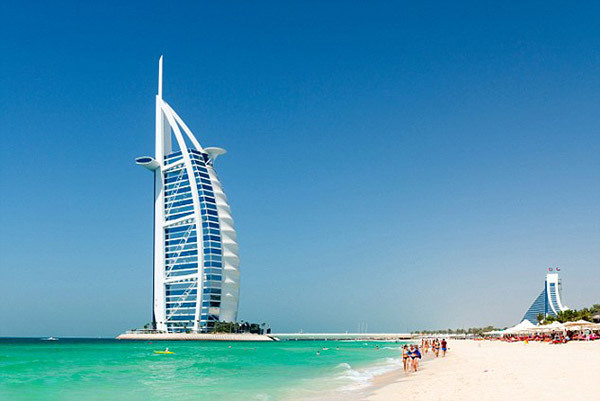 One of the most famed tourist attraction in Dubai is the Burj Al Arab. Known for its unique architectural and interior design, the Burj has been a top destination in Dubai. The hotel is renowned for being the only 7-star hotel, and interiors made up of gold with elegant designs and furniture inside the hotel. The Hotel has been featured not only on local television but also around the globe especially or travel and tourism channels. The hotels have been visited by a lot of rich and wealthy people around the world who splurge to sleep on the one of a kind hotel in the world. Indeed, Burj Kalifa attracts a lot of tourists to come to Dubai as proven by a lot of photos circling the internet most of them the view from the Jumeirah Beach. Come and Visit the Burj Al Arab and don’t miss the chance to see the one of a kind modern hotel. One of the best thing about Dubai is its local residents, people from around the globe are warmly welcomed by the local residents. Showing hospitality and respect for visitors is truly one characteristic that locals can be proud of. The locals are known for its friendly attitude that even attracts more people from around the globe, the city which Is already diverse has been so proud in presenting and welcoming visitors from all over the globe.